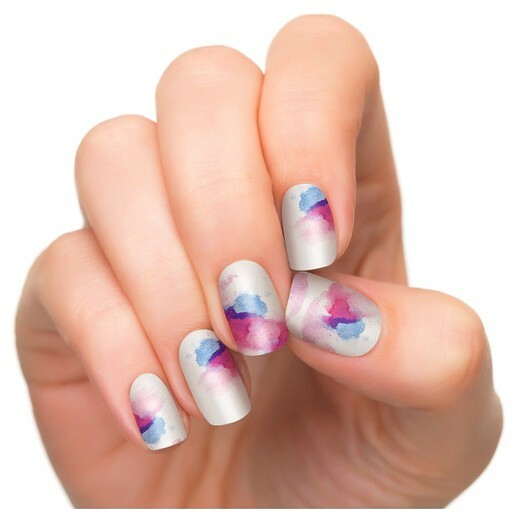 Style Me Pretty: Spring Bloom Nail Art Designs. 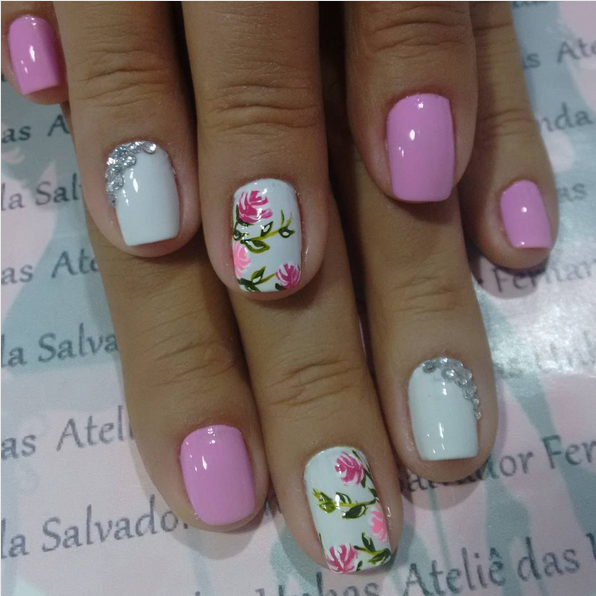 Spring flowers are blooming and painting the world in bright, beautiful bursts of color. 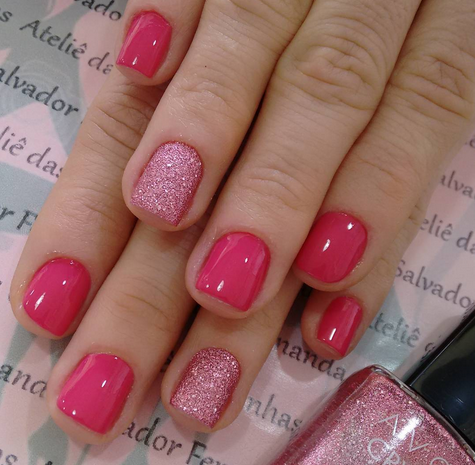 We especially love the pretty shades of pink seen in tulips, cherry blossoms and peonies this time of year and how they inspire our fashion choices and even our manicures. 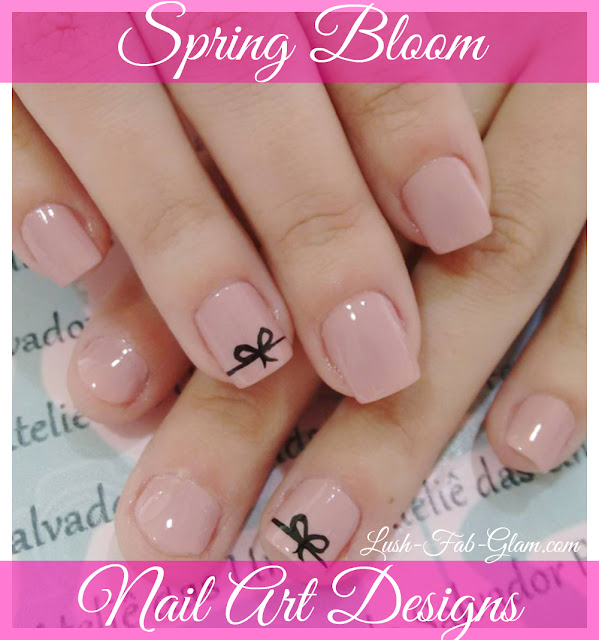 Read on to see the pretty nail colors and nail art designs that you should definitely try in the weeks and months ahead and they are all inspired by the beautiful spring blooms! 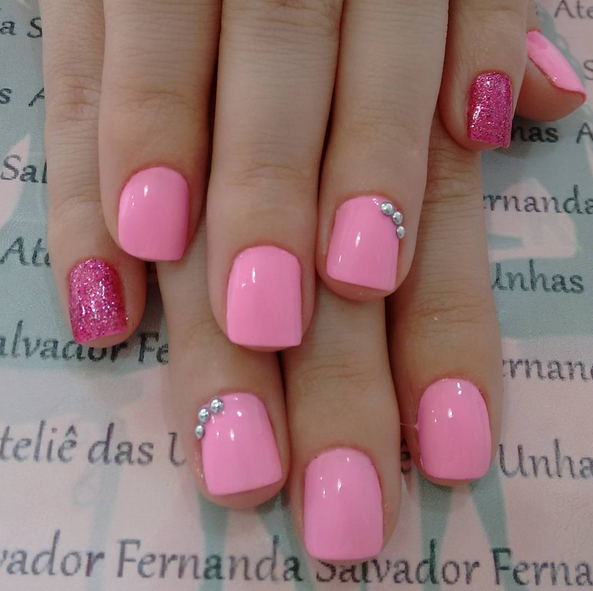 The nail polish shades and nail appliques below will help you to easily and affordably D.I.Y the spring nail art designs featured above. Spice up your spring/ summer style with more Style Me Pretty manicure ideas like the ones featured in our "Gorgeous Nail Art For Spring & Summer" article.